Indianapolis, IN – Is a Condo for You? The American Dream for many is to own their own home. Similar to the effort needed to make any dream come true, being an Indianapolis, IN homeowner takes a lot of work. Buying a home in Indianapolis, IN means committing to making any repairs needed along the way, complete with a commitment to maintenance and landscaping chores as needed. If these kinds of chores give you pause, why not consider living in a condominium instead? For some people, a condo purchase represents a stage prior to buying a traditional home; for others it is the best fit for their lives over the long term. 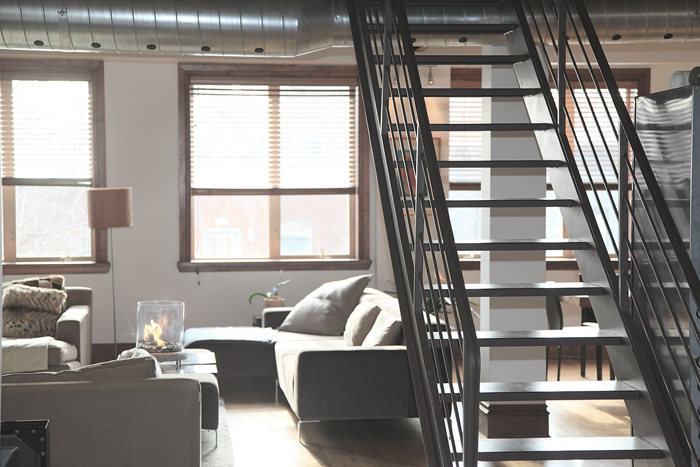 Here are a few benefits to condo living in Indianapolis, IN. Be Near the “Action”. The condominium market in the United States is growing in popularity. In bustling, artistic, urban settings condo life is ideal. Living in the midst of a city gives you access to public transportation and puts you within walking distance of shopping and dining. In a city like Indianapolis, IN this means being in the beating heart of the city’s art, music and entertainment 24/7. Even in areas outside the center of the city, many buyers enjoy the security – matched with the elimination of maintenance and yard work – that condos offer. Community. The sense of community one gets from condo living attracts many buyers. Since all the residents have a vested interest in keeping the building clean, safe and quiet, condos are the ideal environment for people who value an extra level of protection and community spirit. More Organized. Another advantage to condo life that might not occur to everyone is that condos typically have less square footage than similarly priced single family homes. For many condo buyers, this means making a commitment to using space wisely. For single family homeowners, it can be easy to fill room upon room of a house with items, including many that lack even sentimental value. Soon, you’re not even able to park your car in the garage anymore. 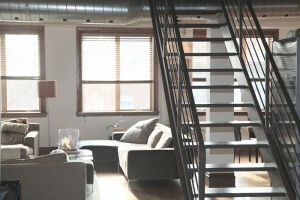 But the compact coziness of some condos makes it imperative to budget your space in your Indianapolis, IN condo. When you’re not filling up empty rooms, you are bound to live a cleaner, more organized life. Being a homeowner is a big decision. It’s also not for everyone. If you want fewer home maintenance tasks, or if you just prefer a simpler, more organized life, perhaps condo ownership is for you. If you are still searching for that perfect Indianapolis, IN condo, let a local expert help you out. Buying a condominium is an exciting and complex adventure. We pride ourselves in being local experts and would love to help you get acquainted with our city. Contact an Indianapolis, IN real estate agent when you are ready!